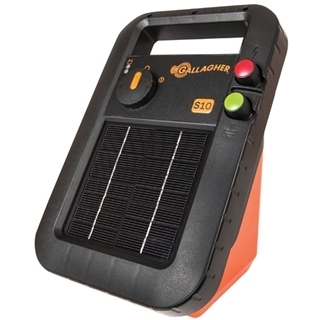 The Gallagher S10 Portable Solar Fence Energizer works with a solar rechargeable battery to provide power to your fencing. At night, the energizer automatically slows to conserve power when livestock are less active, and will continue to work for up to 3 weeks without the sun. Featuring a durable construction, the energizer withstands all weather conditions and powers up to 15 acres of single wire fencing with no vegetation. 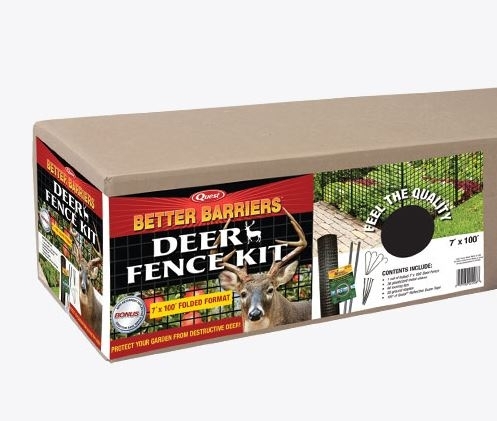 Deer Fence Kit with Stakes, 7 x 100 ft. 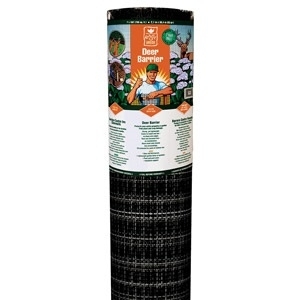 Kit includes everything required to protect your garden from destructive deer and other animals. Contains a bonus roll of Quest® Reflective Scare Tape. Will not harm deer. Tenax Heavy Duty Deer Fence, 7.5ft X 100ft. 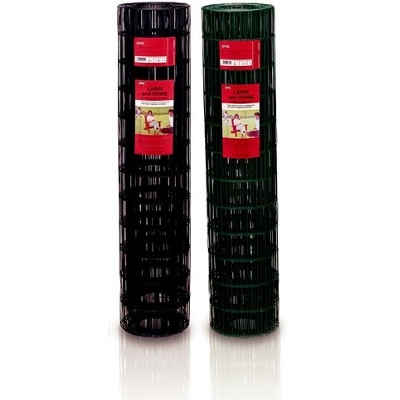 Protect and contain with the Tenax Perimeter/Deer Fence 7' x 100'. Black. 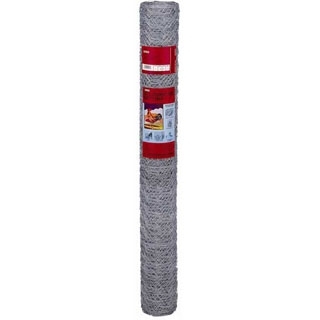 This heavy duty fence will not crack or break down in even the worst cold conditions. 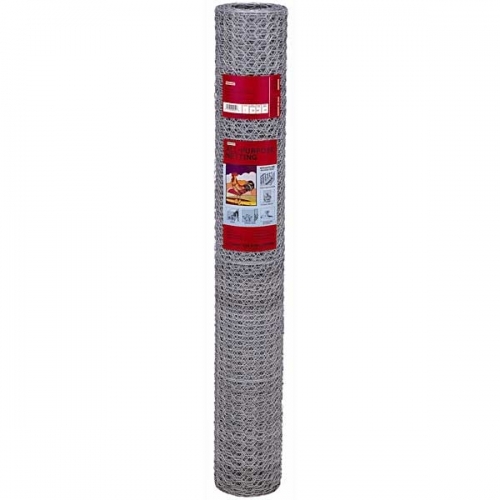 This popular fence features a mesh size of 4" x 1" and can be used for ski slopes, wind break, sand fencing and more. Comes stretched in one direction for added strength. 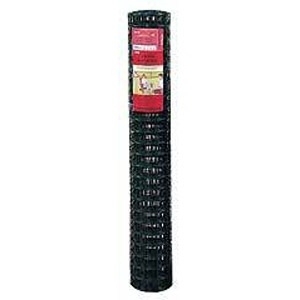 Dimensions: 7.5 ft. X 100 ft.
Easy Gardener Deer Barrier protects crops and property from deer and other animals. This strong yet lightweight material will not rust, rot, or corrode like metal or wood and is ultraviolet protected to last for years. Designed to contain sheep, goats and other animals without harming them if they collide with the fence. 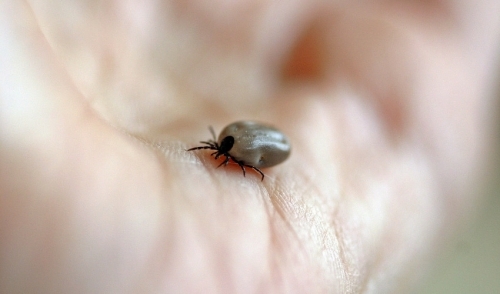 Product is designed to absorb the impact with the animal and then return to its original form. Messina Wildlife’s PLOTSAVER features a reusable PLOTSAVER barrier ribbon hung 30? 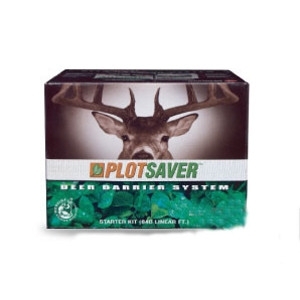 high that needs to be treated with PLOTSAVER deer repellent to create a powerful physical and sensory perimeter barrier that axis, elks, moose, blacktail, mule, whitetail and other deer will not cross. The system works by smell and sight and will not be rendered ineffective after a heavy rain. 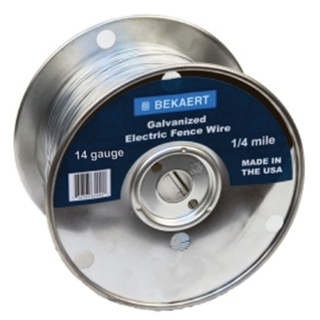 Protect your livestock and property with the high performance Bekaert Electric Fence Wire. 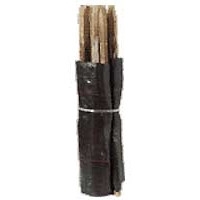 This economical, low carbon wire is ideal for use in electric fence systems or as tying wire. 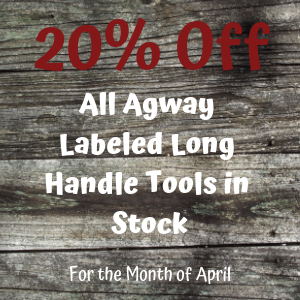 Available in 14ga diameter wound in a 1/4 mile spool. 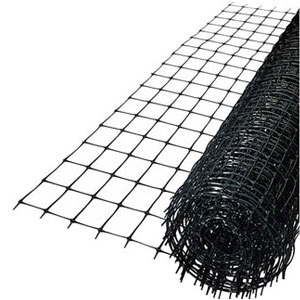 This Welded Wire Fence is good for concrete reinforcement, yard fencing, tree guards, barn and shed partitions. 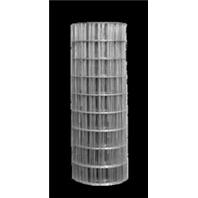 Deacero Poultry Netting is excellent for garden fencing, poultry enclosures, insulation retainers, storage bins, and also decorative purposes. 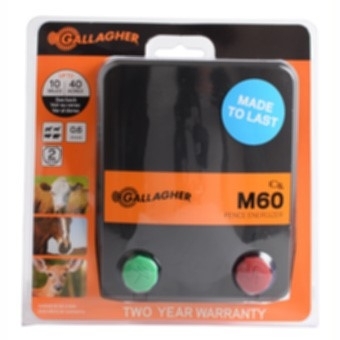 Ideal for keeping rabbits and small animals out of gardens and flowers. 5 Wire Natural Snow Fence, 4 ft. x 50 ft.
Versatile fence for snow, beach sand, plant protection from sun and wind, and temporary fencing for construction or crowd control. 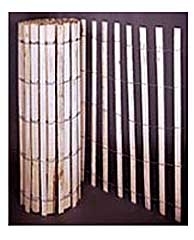 Cedar, Spruce or Hardwood lath strips woven together by 5 wires.